What is the philosophy of the SailNet Programme? 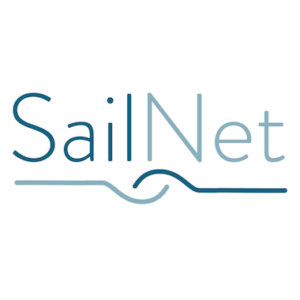 The SailNet project proposes to develop and create a programme for new expert and competent professionals for the Maritime sector /Shipping Industry. The current programme is for the international section of the programme. 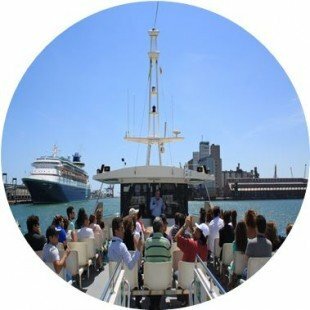 The SailNet Programme has been specifically designed for young employees of the shipping agency and logistics sector. Candidates should be under 40 years old and working in a shipping agent company or logistic operator of a country participating in the Exchange Programme. Level of Education – vocational or university degree or more than 5 years of experience in the company. 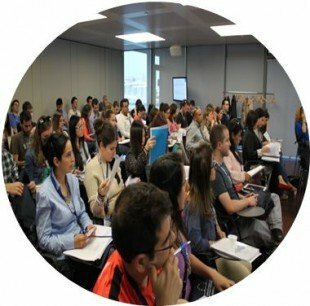 Theoretical classes on intermodal transport and logistics, given by professional specialists and academics from the sector. 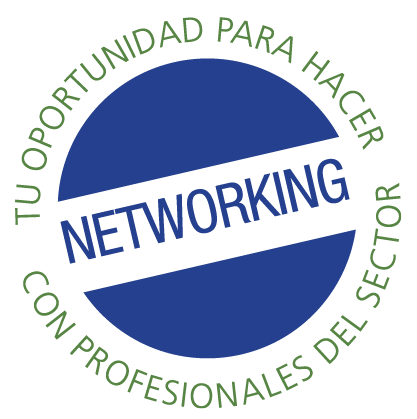 Actividades de networking específicas, así como trabajo colaborativo en equipos.